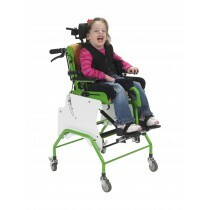 Adaptive seating and positioning provide ideal support for special needs children by adding important safety features. 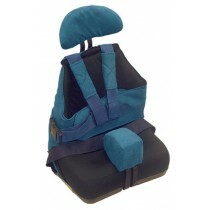 Physically disabled children need posture assistance and additional stabilization in the neck and trunk. 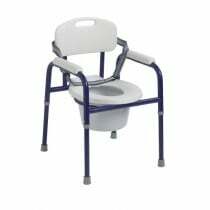 Vitality Medical has a variety of seating devices to assist with traveling, facilitate home activities and aid with bathing needs. 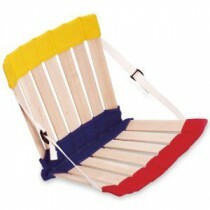 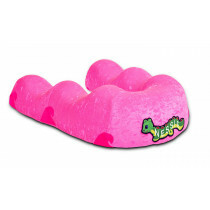 There are also a number of accessories to harness a child using existing furniture. 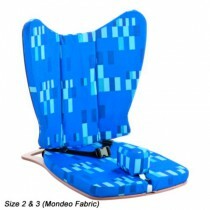 Drive Medical offers a special seating line called Seat2Go. 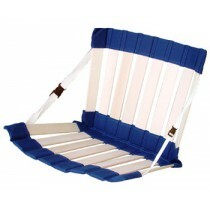 Its Positioning Seat with Headrest is portable to adapt with activities home or abroad. 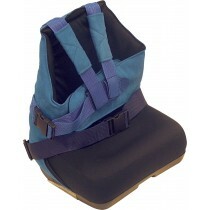 When child is in the positioning seat, the headrest improves posture with straps to secure to a seat. 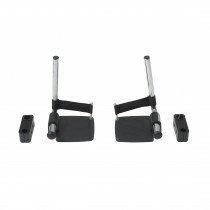 It can be inserted into a single or double stroller to be resourceful and user-friendly. 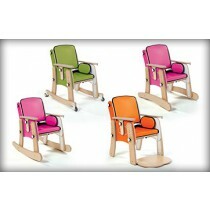 There are pediatric seating options for children with moderate or severe involvement. 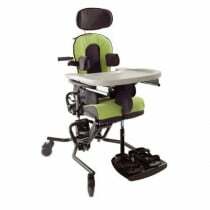 The MSS Tilt and Recline is versatile and customizable to fit the needs of each child. 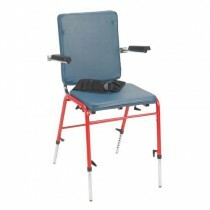 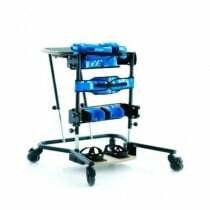 It can sit on the floor to stabilize child, be placed in a high chair or adjusted to the height of a table. 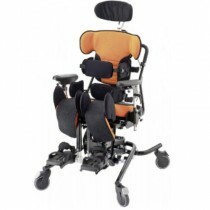 The specialized tilt and recline feature adds comfort and versatility. 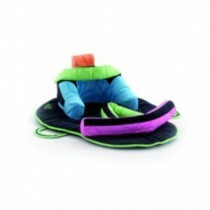 Another option to prevent slumping when child is in a seated position is the support kit that includes trunk harness to maintain proper posture. 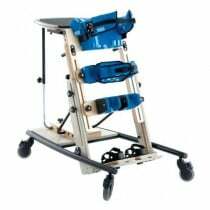 Drive Medical manufactures a number of accessories adding safety and maintain alignment.